Rapenburg Plaza were tasked with supplying AV for the project, who in turn ordered 21 of our AutoPlay Single Cup Headphones and magnetic hangers. 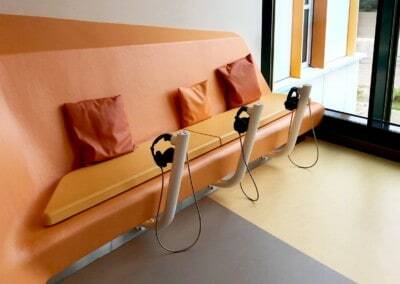 Our AutoPlay Single Cup Headphones have made their way over to Holland, finding a home in the Dutch Openluchtmuseum. 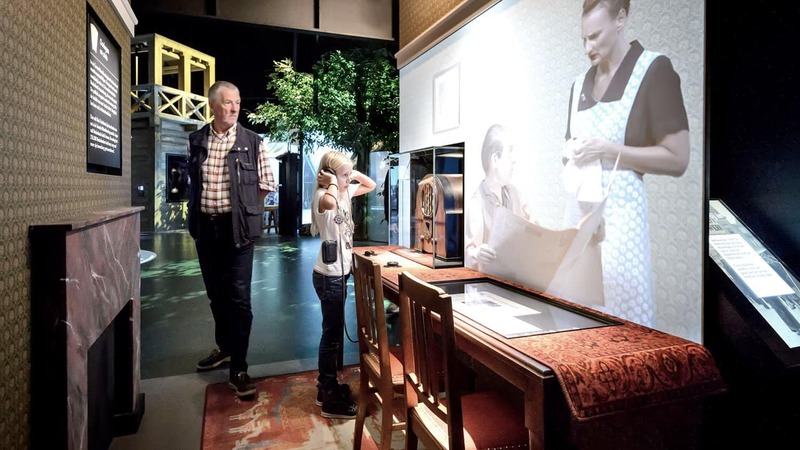 The museum is dedicated to preserving the history and stories of ordinary people in the Netherlands, where visitors can be transported back in time through the exhibits and historic houses surrounding it. Their collection of over 80 actual buildings that have been transported to the park has made it one of the Netherlands’ most popular attractions. Recently a new exhibition has opened, The Canon of the Netherlands, their most ambitious and adventurous to date! 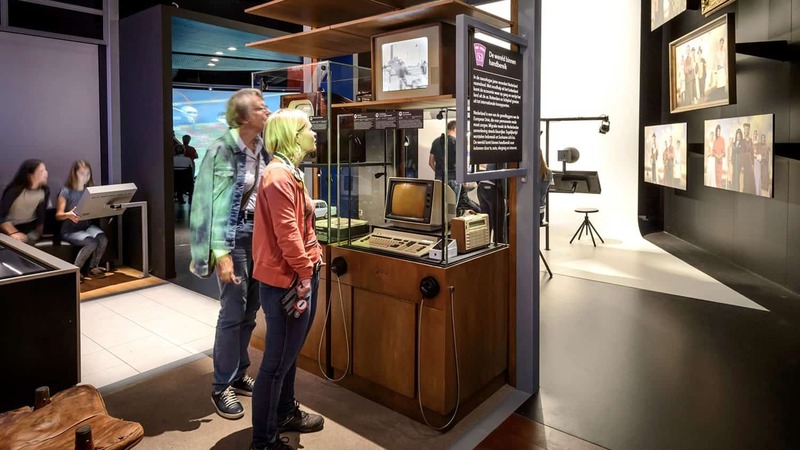 While the majority of the museum is focused outside, this exhibition is situated indoors complete with towering buildings and the latest in audio visual technology. 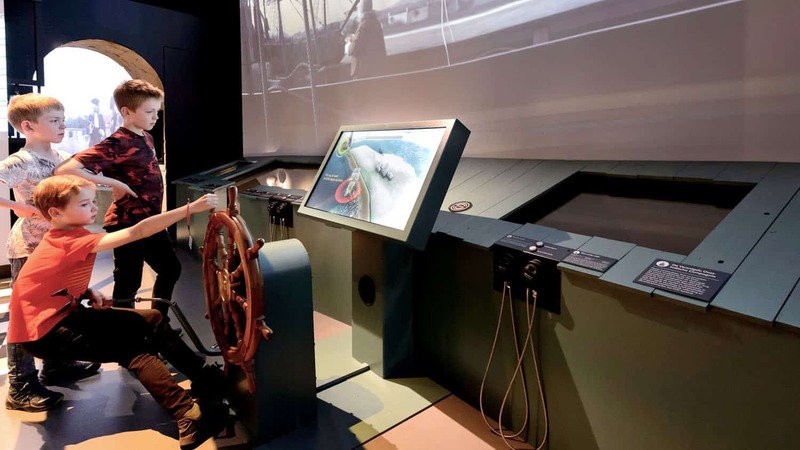 The exhibit focuses on an extensive collection of Dutch history from the Stone Age to the present day, mixing digital media with authentic and historic objects throughout. Rapenburg Plaza were tasked with supplying AV for the project, who in turn ordered 21 of our AutoPlay Single Cup Headphones and magnetic hangers. 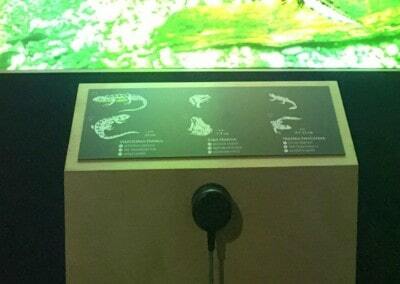 The headphones are installed at different points of the exhibition and provide various audio interpretation for visitors depending on which section they’re in. 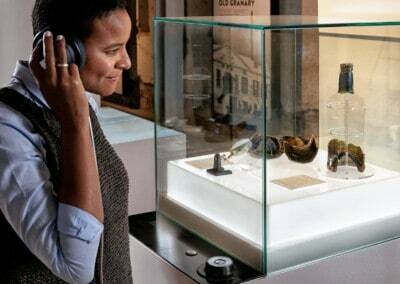 Thanks to their autoplay ability, visitors can activate and listen to content regarding the history of the Netherlands simply by picking up the handsets. 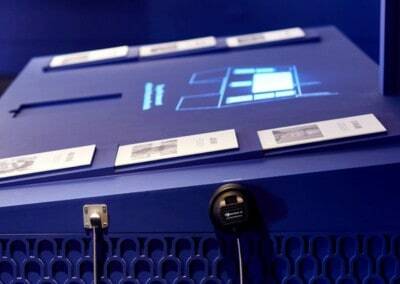 Certain areas give visitors the opportunity to browse through videos with corresponding buttons. 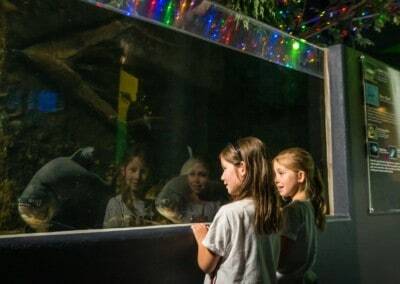 The exhibition has been a huge success with visitors since its opening last year, with praises for its unique and immersive interpretive methods. Did you know we sell our extensive range of off-the-shelf audio visual products on our online store?